Mazda and the Russian government have announced an agreement to invest more than 2 billion Russian rubles (about $40 million) in both engine and vehicle production in its plant in Vladivostok, the country’s largest Pacific port city. The investment will mainly expand the factory’s ability to produce Mazda SKYACTIV-G engines (their gasoline engine line), most of which will be exported, and Mazda’s CX-5 and Mazda6 models. The plant currently has a capacity of 50,000 units. This project will actually be implemented by a joint venture created by Mazda and Russian auto assembler Sollers (appropriately called Mazda Sollers) back in 2012. Presently, the joint venture is mainly focused on the vehicle production currently underway at the plant, but neither Mazda nor the Russian government mentioned anything about the factory’s vehicle output rising. 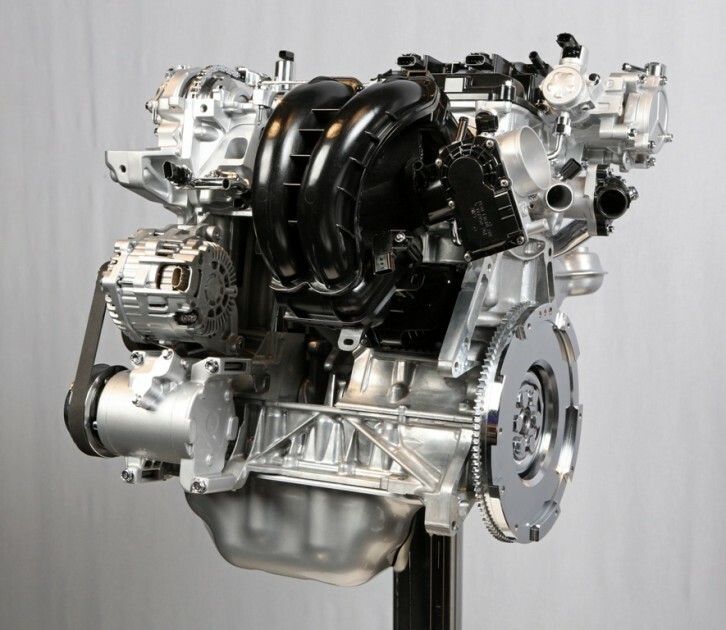 More Mazda Powerplants: The Mazda diesel engine is still in production, but when will it ever get here? The agreement will continue in effect until at least 2023, and create 600 new positions in the factory. Eventually, there is a possibility that the plant will transition to producing plastic car parts, which will mainly be bound for Japan, Asia, and South Korea. Mazda has lately been seeing a harder time in Russia, where auto sales have generally been in decline—the Association of European Businesses originally predicted a 4.7% decline in auto sales, but has since changed that estimate fairly drastically to a 10.3% drop following a 12.5% decrease in June car deliveries.